Bartók: Music for Strings, Percussion and Celesta. * Concerto for Orchestra. ** Boston Symphony Orchestra/Seiji Ozawa*/Rafael Kubelik**. Pentatone PTC 5186247. Total Time: 69:53. Next month Seiji Ozawa will celebrate his 83rd birthday. In spite of serious illnesses in recent years Ozawa remains active as a conductor, if limited in the travel and guest conducting he can undertake. Every summer he presides over his own festival—the Seiji Ozawa Matsumoto Festival featuring the Saito Kinen Orchestra—and at this year’s festival (August 13-September 10) he will be conducting the music of Beethoven. 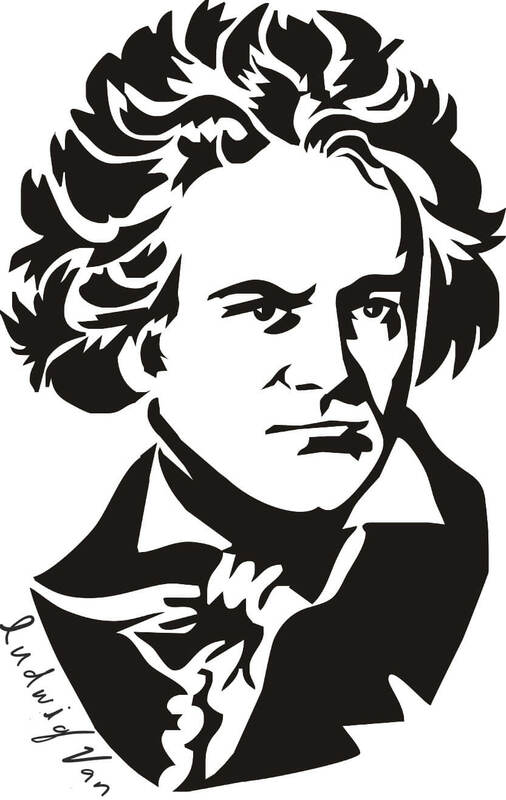 In just a few weeks time EuroArts will release a new DVD of some other Ozawa Beethoven performances (EuroArts 2064028) recorded at the 2015 and 2016 Matsumoto Festivals. Reissues of performances from Boston and Vienna and the appearance of a book based on conversations with Ozawa confirm that interest in Ozawa remains remarkably high. Younger readers may not realize that Ozawa has a very special association with Canada, especially Toronto. He conducted his first concerts there in 1964 and caused such a sensation that he was immediately hired as the TSO’s next music director. At the time he was 28 years old, a Karajan and Bernstein protégé and barely spoke a word of English. But the musicians of the TSO realized immediately that this young man was one of the most gifted artists to ever stand on a podium. I had the good fortune to attend those first Ozawa concerts in Toronto and remember them well. Conducting Prokofiev’s Symphony No. 5 and Tchaikovsky’s Symphony No. 5 in one program and Berlioz Symphonie fantastique in a special concert two months later, Ozawa got incredibly inspired performances by means of an extraordinarily precise and graceful stick technique. Ozawa only stayed in Toronto for a few exciting years (1965-69) before he was snatched away by the Boston Symphony. Boston was to be his musical home for the next 29 years. With the Boston Symphony Ozawa recorded extensively for Deutsche Grammophon and Philips. Many of these recordings have been reissued by DG but the early ones—these were originally analogue recordings—have been licensed by Pentatone. Pentatone has remastered them and restored them to the catalogue as Super Audio CDs. 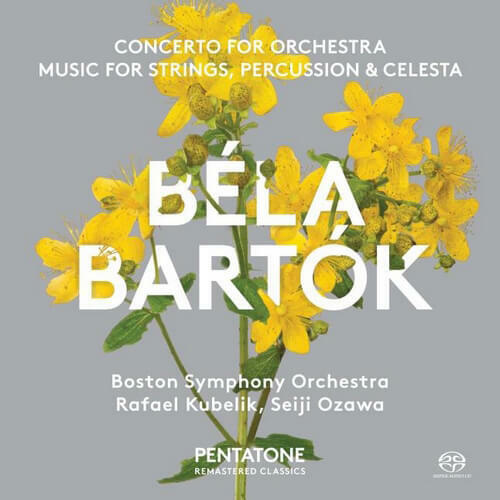 A recent Pentatone release features Ozawa and the BSO in Bartók’s Music for Strings, Percussion and Celesta, a recording which originally appeared on DG in 1976. 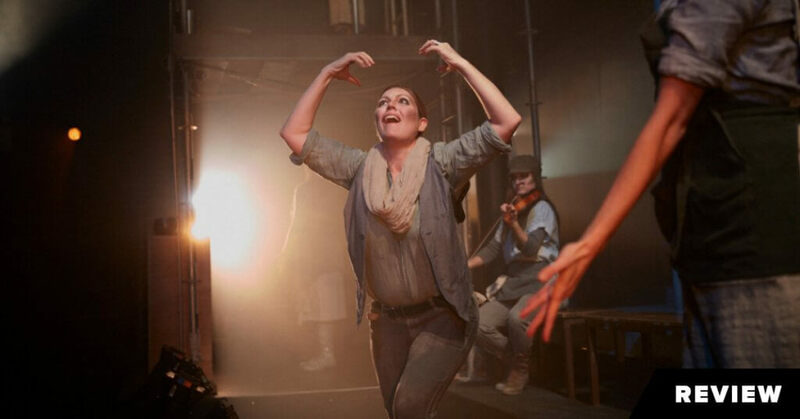 It features deeply expressive playing but very slow tempos. Ozawa has recorded the piece twice more and each time the tempos are much faster, shaving almost four minutes off the time of his first recording. Ozawa and the Berlin Philharmonic made a digital recording of the piece for DG in 1992 (DG 437993) and in 2005 he recorded it with his Saito Kinen Orchestra (Philips 4756201). New Year’s Concert 2002. Music by Johann Strauss, Josef Strauss and Josef Hellmesberger. 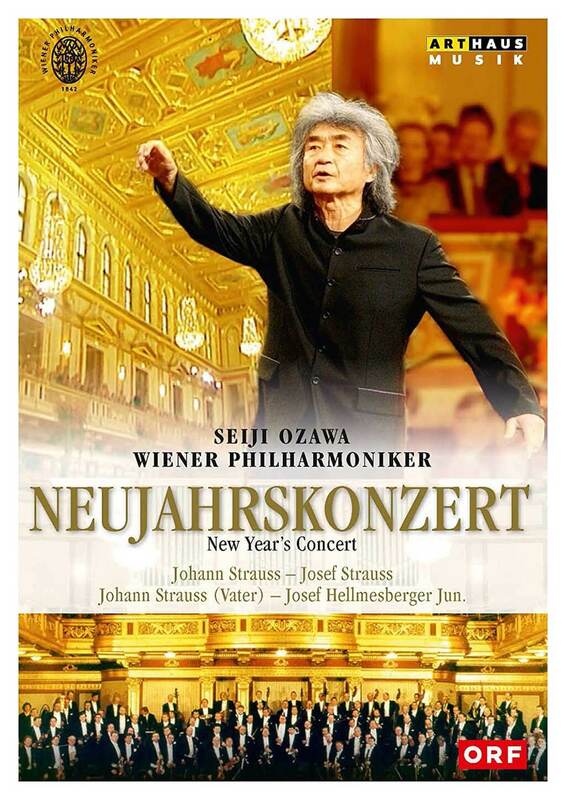 Ozawa has had a long association with the Vienna Philharmonic and served as music director of the Vienna State from 2002 until 2010 when he had to resign in order to deal with his esophageal cancer. In 2002 he was invited to conduct the annual New Year’s Concert and it has recently been reissued on DVD. Ozawa is at his absolute best here charming musicians and audience alike with his infectious energy and good humour. He conducts without a baton on this occasion and leads the entire concert from memory. This is noteworthy since many of the pieces are pretty obscure, and speaking from experience it is no easy task to keep track of all the repeats in these tricky pieces. How often does one come across Johann Strauss’s Carnival Ambassador Waltz or Josef Strauss’ polka The Jabbering Woman? This concert is a delight from beginning to end. 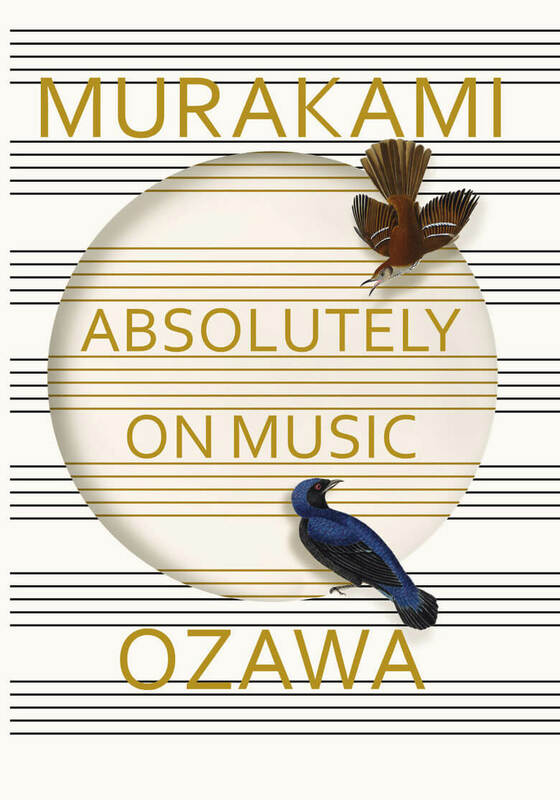 Haruki Murakami: Absolutely on Music: Conversations with Seiji Ozawa. New York: Alfred A. Knopf, 2016. 325 pages. Haruki Murakami is one of Japan’s leading novelists but he has also had a lifelong interest in music. Toward the end of Ozawa’s tenure with the Boston Symphony Murakami lived in Boston and developed a friendship with the conductor. When Ozawa was forced to withdraw from conducting to deal with his cancer the two friends took advantage of the lull in Ozawa’s whirlwind career to have long conversations about music. The result is a fascinating book based on these discussions. Ozawa is not by nature—even in Japanese—a man given to articulate analysis of music or of how he does what he does. He prefers to just “do it” rather than talk about it. In the book it is quite often Murakami who does the analysis and Ozawa simply responds to what he says. Nonetheless, there are some useful episodes. Ozawa has quite a lot to say about Glenn Gould in a comparison of the same piece—Beethoven’s Piano Concerto No. 3—in recordings conducted by Karajan and Bernstein respectively. Ozawa also has an interesting story about conducting a performance of Mahler’s Das Lied von der Erde with Jessye Norman and Ben Heppner. 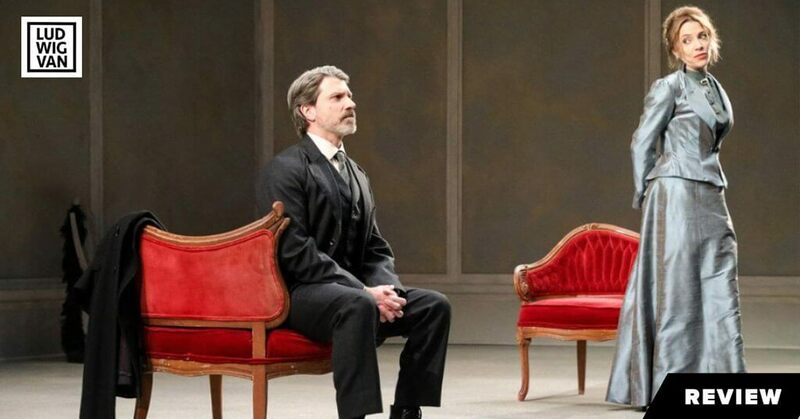 It seems that Heppner decided to use a music stand for the performance and being a large man he required a large music stand. In one passage Ozawa flailed his arms with such exuberance he caught his little finger under the edge of Heppner’s stand—and broke it! Ozawa gritted out the rest of the performance then went straight to the hospital for surgery on the fractured finger. For something more… The Saito Kinen Orchestra was formed as a tribute to Ozawa’s conducting teacher Hideo Saito. “Kinen” means “memorial” in Japanese. The Orchestra was created in 1984 to honour Saito’s memory and included many musicians who had studied with him. But it also included musicians from all over the world who were Ozawa’s friends and who wanted to work with him. It was thus a Japanese version of Claudio Abbado’s all-star Lucerne Festival Orchestra; in fact, for some years the principal flute of the Saito Kinen Orchestra was Jacques Zoon, who was also the principal flute of the Lucerne Festival Orchestra (Zoon’s full-time orchestra was the Royal Concertgebouw Orchestra), and other members hailed from the Berlin Philharmonic, the Vienna Philharmonic and the Royal Concertgebouw Orchestra among others. The Saito Kinen Orchestra has made dozens of recordings with Ozawa but many of them have only been released in Japan.